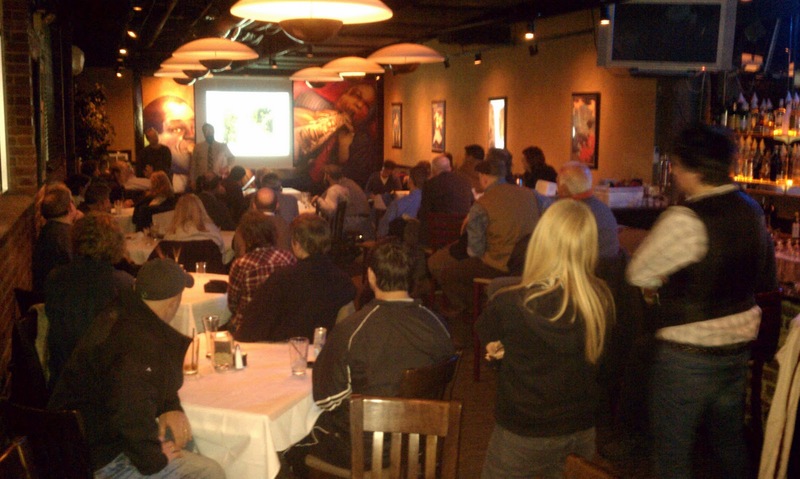 At a recent public meeting held at the Manayunk Brew Pub on February 22nd, Rob Armstrong of Philadelphia's Park and Rec. Dept briefed the overflow crowd on the Department's plans to repair the Tow Path along the Manayunk Canal. The construction will occur from late summer to the end of 2011. The area will be from Lock Street to Shawmont. The path will be resurfaced with 2" stone screening. The path will be between 8-10 feet wide. Bridges will get porous asphalt surfacing. There will be a new block wall south of Leverington Avenue. Contractor will work on the bridges first. Cobblestones will remain at Shawmont, but a Phila Water Department access road built last year alongside the cobblestones will be paved, providing a safer way to bike up the hill to Nixon Street. When the path/trail has to be closed, signs will be posted on Main Street, Locke Street and Shawmont Avenue.